The Rice Owls (15-3, 6-0) entered Murphy Center on Thursday night as one of three unbeaten teams in C-USA. 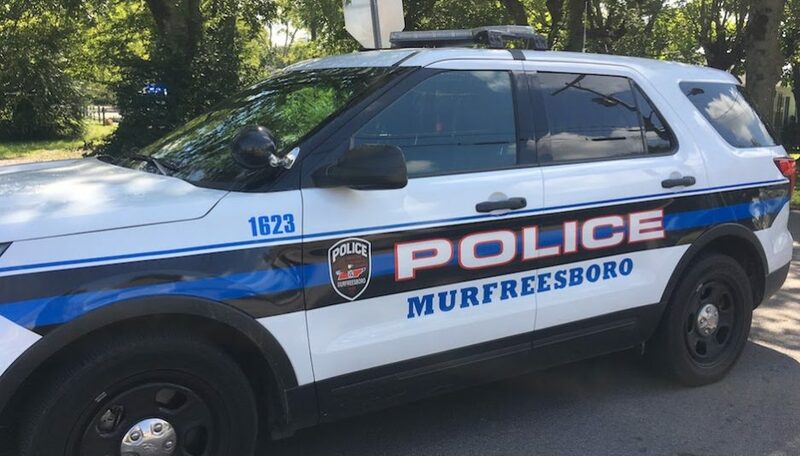 By the end of the night, they left Murfreesboro as the only undefeated team in the conference after they defeated Middle Tennessee (15-5, 6-1) by a score of 60-47. The other undefeated team in the conference, Western Kentucky, fell to Southern Mississippi in Bowling Green. Rice scored the first five points of the game and never trailed the rest of the way. With the help of eight quick points from 6’9 center Nancy Mulkey and three-pointers from Nicole Iademarco and Sydne Wiggins, the Owls jumped out to a 20-10 lead at the end of the first quarter. As a team, Rice was red-hot from the field, shooting 8-15 from the floor and 3-5 from beyond the three-point line. 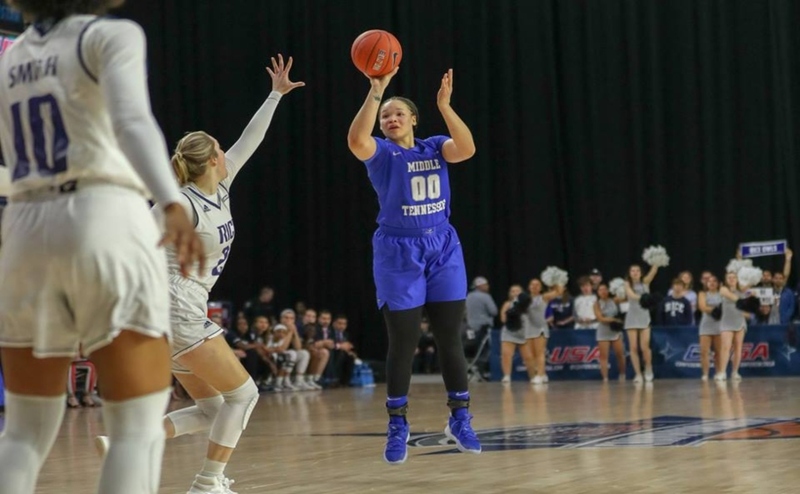 The Lady Raiders, on the other hand, struggled mightily to find any offensive consistency as they shot 3-12 from the field and committed five turnovers while only recording one assist. 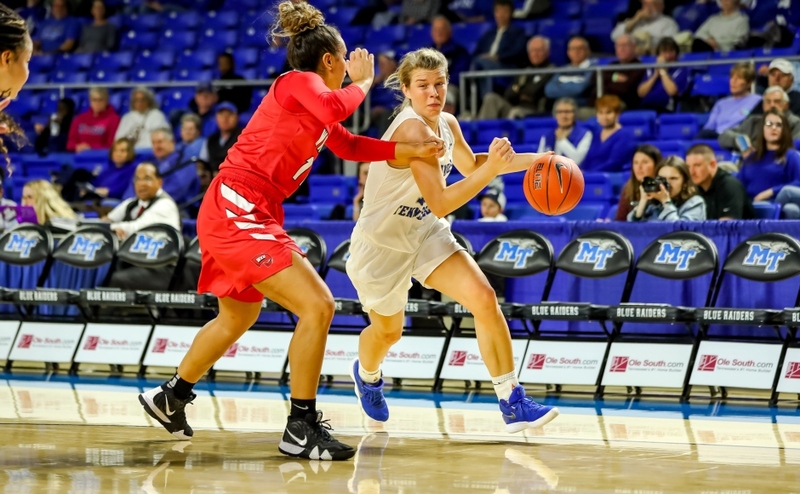 MTSU picked up the offensive production in the second half, particularly from forward Alex Johnson. Johnson scored seven points in the second frame on 3-4 shooting. Her 11 points at halftime led all scorers at the time, and the Lady Raiders saw their deficit cut in half, going into the halftime break down by a score of 30-25. In the third quarter, Rice started to pull away. 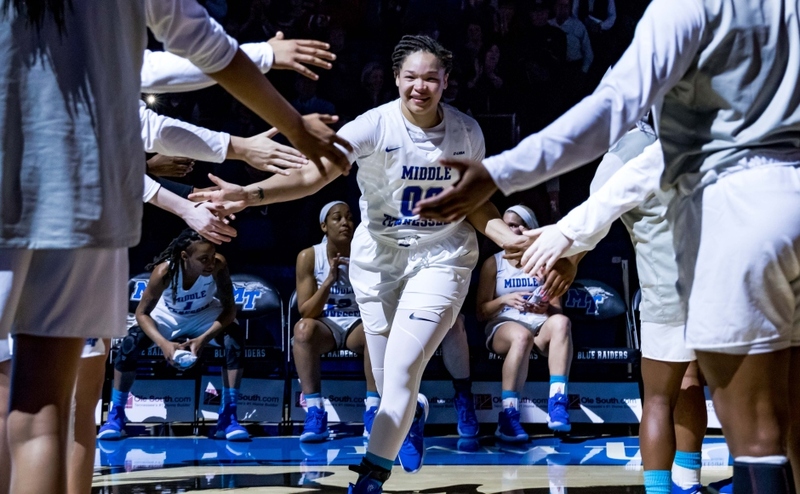 MTSU was held to only eight points in the third frame and went almost five minutes without a field goal at one point in the quarter. Preseason C-USA Player of the Year Erica Ogwumike connected on a lay-up late in the quarter to give Rice their largest lead of the game (47-33). The Lady Raiders entered the fourth quarter down 14 points. 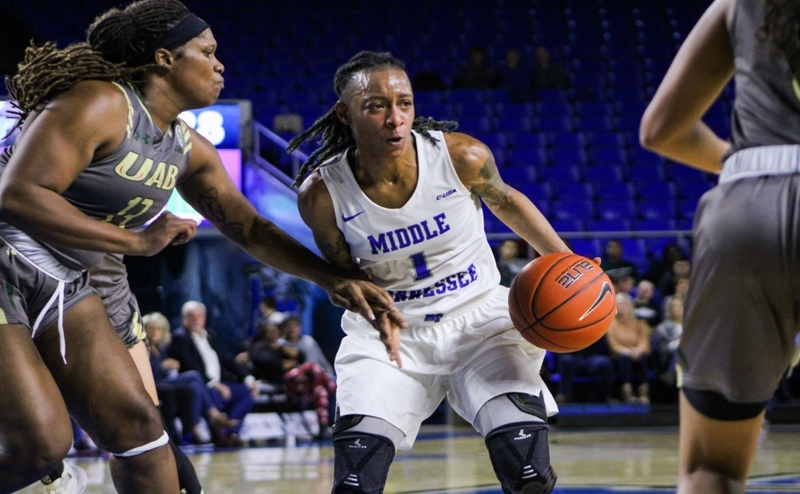 Despite outscoring the Owls in the final frame (14-13) it was not enough to overcome their deficit, which was as large as 18 points with only 3:11 left in the game. Mulkey led the way for Rice by scoring 20 points, grabbing seven rebounds as well as blocking eight shots, which tied her career high for blocks in a game. Ogwumike finished with her ninth double-double of the season by scoring 14 points and grabbing 10 rebounds. 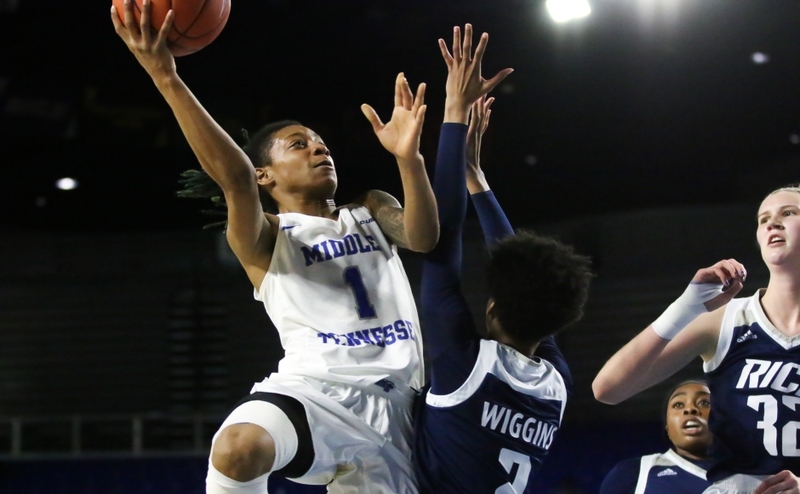 MTSU was led by Johnson, who finished with 17 points and four rebounds. The only other Lady Raider in double figures was A’Queen Hayes. Hayes scored 13 points on 5-15 shooting from the field. Insell is currently tied with former men’s coach Kermit Davis for most wins in school history (men’s and women’s programs) with 332. He will get another chance at having sole possession of the record on Saturday night against North Texas at 5 p.m. at home.